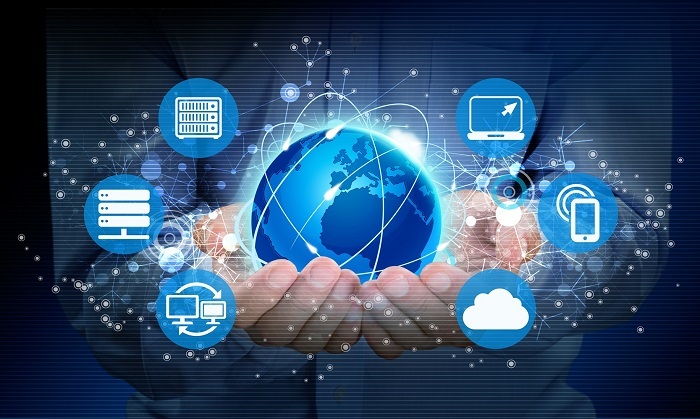 Vietnam has experienced more than two decades of connecting to the Internet and joined the race of digital transformation around the globe. Online shoppers want to get the goods they order sooner rather than later, requiring the involvement of logistics firms in e-commerce deals to ensure speedy deliveries. 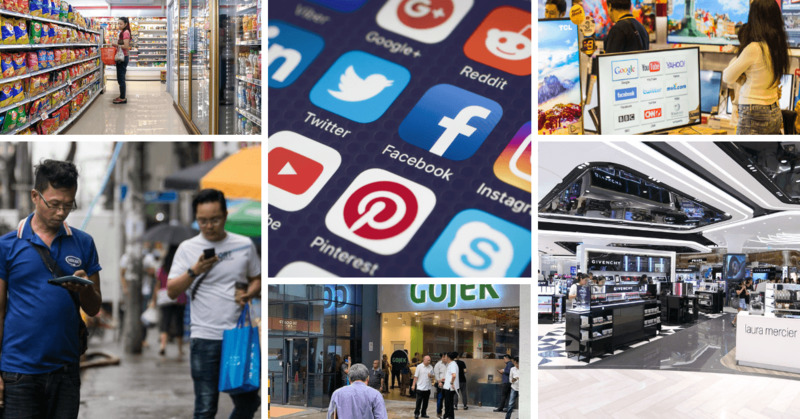 Vietnam’s e-commerce is forecast to gross $10 billion by 2020. 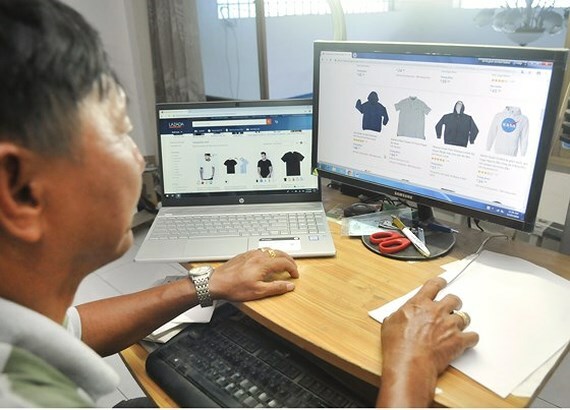 Significantly, e-commerce has offered more opportunities to Vietnamese enterprises even small-scale enterprises to sell commodities to any nation with meager expense. More than 40 percent of Vietnamese enterprises have reported improvements in their export activities due to government reform efforts to cut administrative red tape. However, a review of the reform five years after the start of its implementation has also found that some improvements were unsustainable and were applied inconsistently. EcommerceIQ is the research arm of aCommerce. All brands and companies mentioned below are affiliated with aCommerce in one way or the other. Address: 25 Ngo Quyen Street, Hoan Kiem District, Ha Noi, Viet Nam. Copyright, Vietnam eCommerce and Digital Economy Agency.